Help keep your boo's toes warm in style with fun and bright patterns from Sock Club! 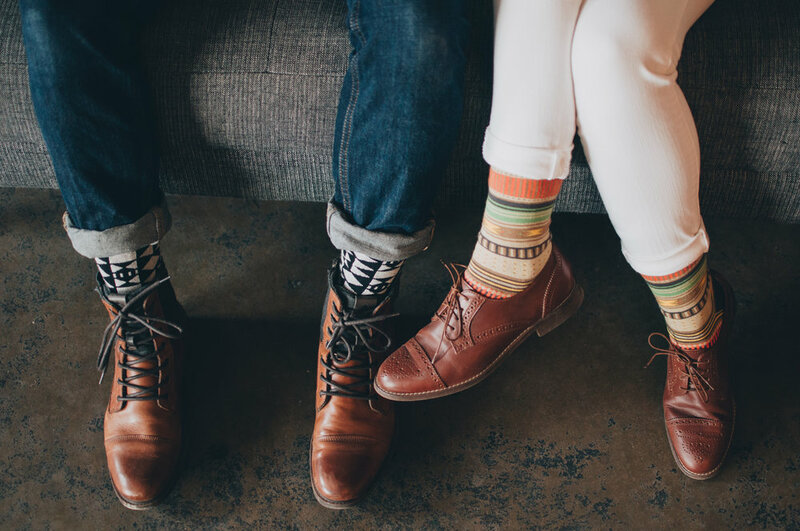 They're high quality American made socks that will make your partner stand out. Pst.. we're also doing a giveaway!! Comment on this Instagram post to enter! Do you love food but hate meal prepping? Hello Fresh makes it easy for you to make fresh healthy meals for you and bae. I can assure you, their bellies will thank you. Did I mention you get a steal the first time you order?! You get 6 meals for $20 by using this link. No gimmicks, you're free to cancel after the first order! *ATTENTION ALL COFFEE LOVERS* ....or people with lovers who love coffee...Let us introduce you to Atlas Coffee Co. They ship you some of the best coffee around the world directly to your home! Does your partner have #beardgoals?! 2 Bits Man makes fantastic beard oil and balm for beards of all shapes and sizes. 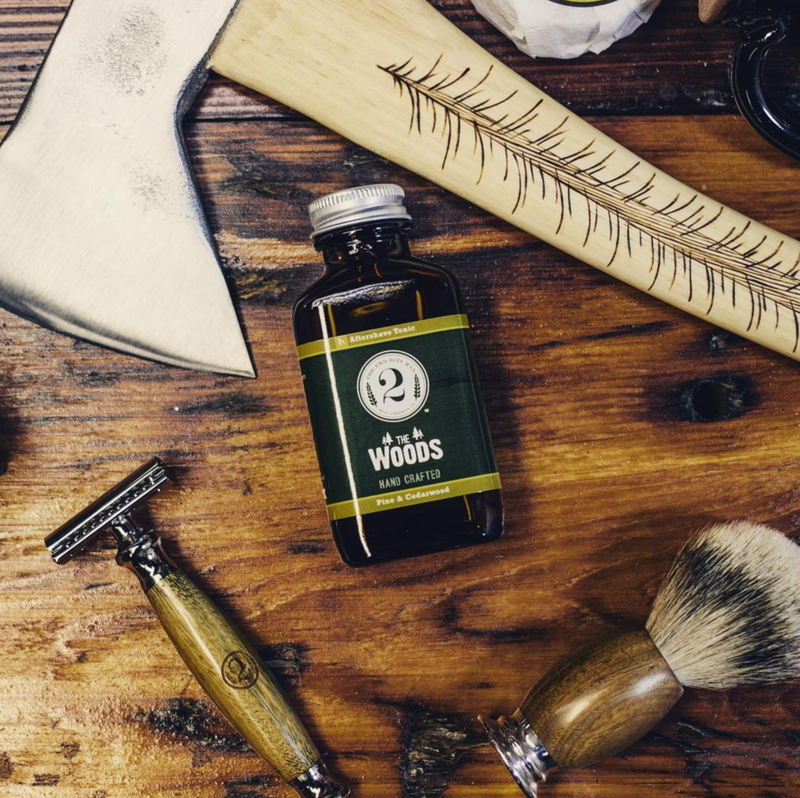 It'll leave your partner's beard smelling like heaven. We're positive you'll thank us for this one. You know those awesome pretzels you get at the mall, boardwalk, or your local pub? Well now you can make your own! It's a great at home happy hour idea or date night snack to share. Looking to escape the city this year for Valentines? Tervis is an awesome company who makes custom drink ware and tumblers. They are great for keeping drinks warmer or colder while you're on the go! Slum Love is an awesome Austin Local sustainable fashion company who provides jobs and education for people in the Kibera slum. Each piece is knitted with 100% high quality cotton and guaranteed to be a staple item in your closet. Did I mention they have great pieces for men too?! 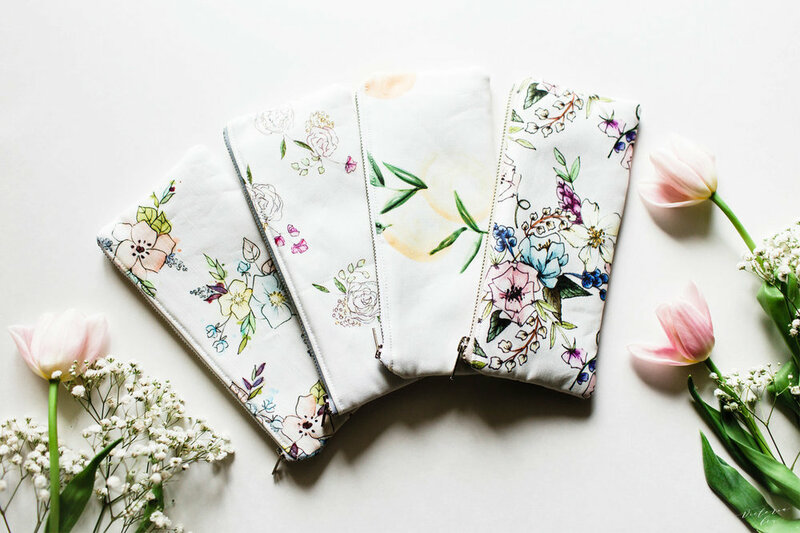 A Houston local artist creates beautiful pieces and gets them printed on everything from notepads to zipper bags. She also makes fantastic stationary that'll make any work you're doing a little more fun. Paying it forward is what the Giving Keys are all about. They employ people trasitioning out of homelessness. They words on the keys are to be embodied until you meet someone who needs the word more than you. Did your partner pick a word for the year? A custom key with that word would be the perfect customized gift! They make the best high quality snuggle blankets. 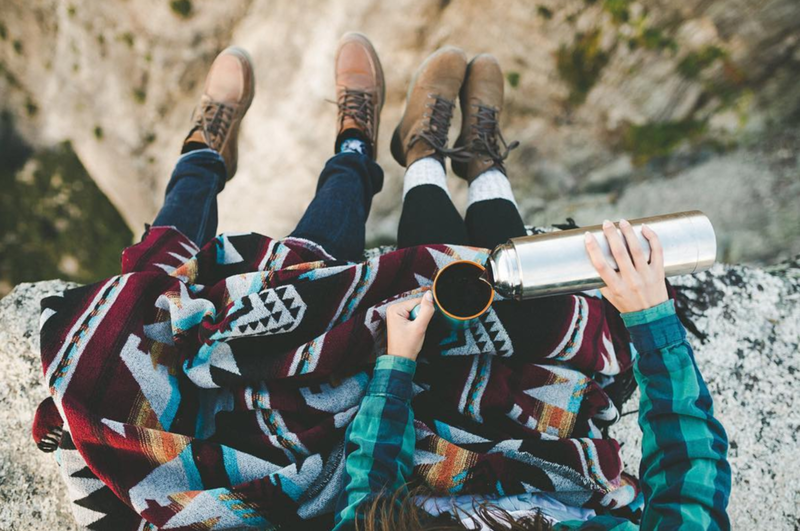 Perfect for fort making, hammock snuggles, and picnic dates. For every blanket you purchase they give one back to your local homeless shelter! Life get's the best of us sometimes and we forget to share that we care with the people we love most. 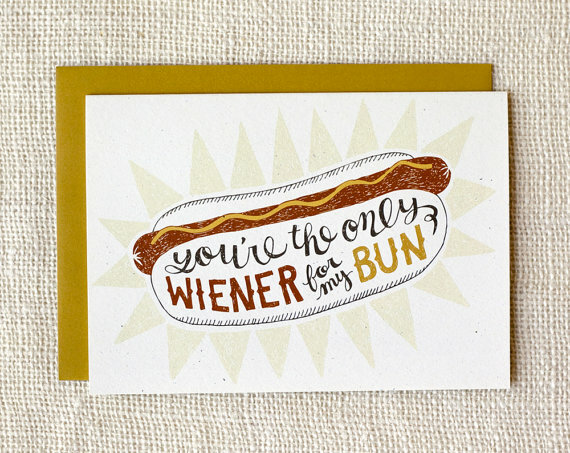 Holidays are the perfect excuse to grab a beautiful card and write a few things you appreciate about your partner. Here are a few awesome finds the Love Intently team adores. Each card is crafted by hand and with care by Annie. She's also branched out into engraving wooden coasters and spoons! Check out her work, it's incredible. Feeling punny? Ciera has you covered! She makes beautiful water color art paired with the best puns! She makes beautiful artwork and puns of everything from animals, beer, nature, or food. Amanda Wright's humor paired with undeniable talent makes her work irresistible. She pairs wit with great art making cards that are bound to make anyone laugh. Love Intently did not receive any compensation for featuring any of these brands. They are products or services we believed our community would enjoy. If you are interested in working with us please shoot us an email at hello@loveintently.com!